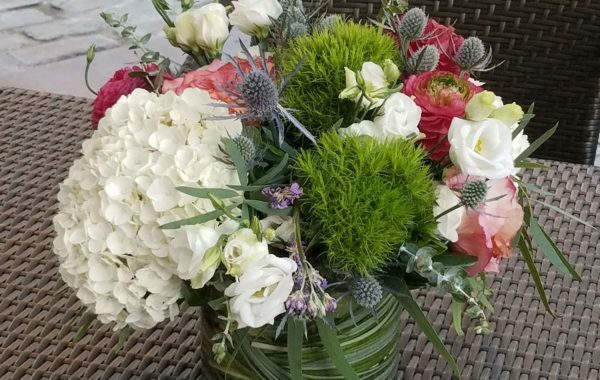 Florals at Pocono Farmstand & Nursery bring you the best of both worlds- gorgeous, professionally arranged bouquets, centerpieces, and custom orders at a price that cannot be beat! 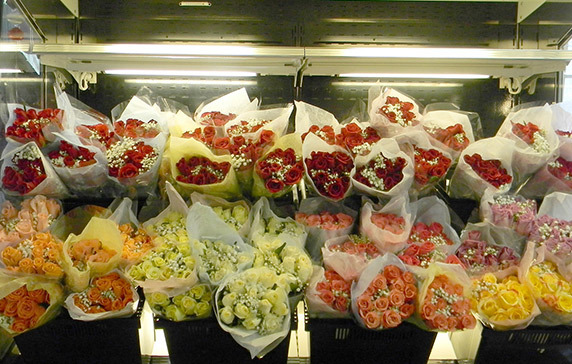 Inside our farm market we offer you fresh cut bouquets ready for pickup. 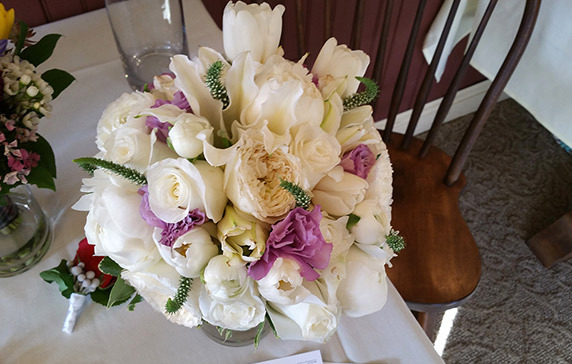 We also accommodate custom florals for corporate events and weddings. Florals at Pocono Farmstand provides you a unique opportunity to use both cut flowers and live plants from our garden center to make your event perfect. 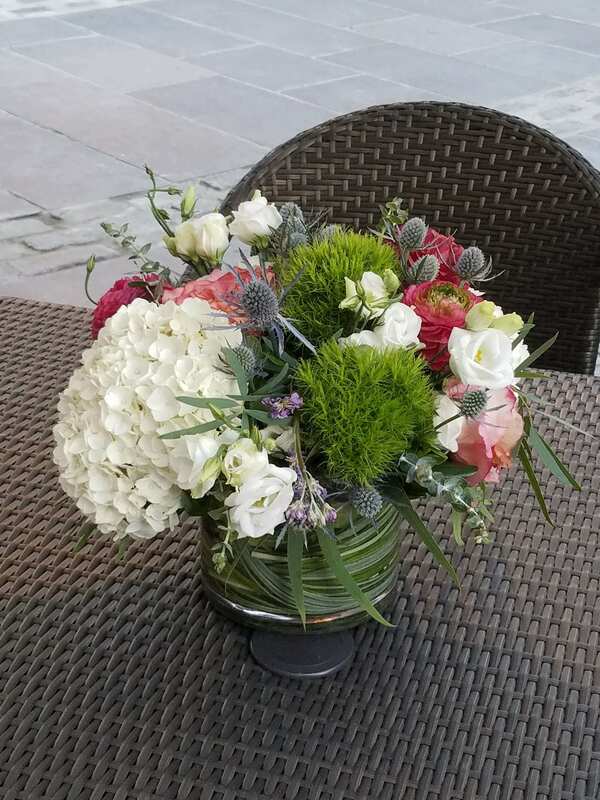 Call us today and set up an appointment with our in-house florist. We have a variety of mixed bouquets and long stem roses available. Please call ahead to special order or reserve a bouquet and we will have it ready for pick up! 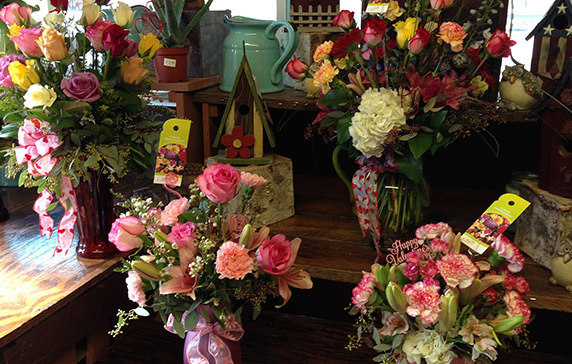 Call ahead to order a beautiful custom arrangement year-round for pick-up or delivery. We are known for our gorgeous long-stem roses, at a price you won’t find anywhere else! We also have fresh, hand-dipped chocolate covered strawberries, candy gift boxes, and a variety of exclusive gift items for him and her!